Following in the footsteps of immediate family, Duane France joined the Army prior to September 11, 2001. When the World Trade Center towers fell, France was stationed in Germany, away from the immediacy of GWOT planning, but ready to serve, wherever, and whenever. It would be a few years before he'd be "in the fight," but as with most people who served post-9/11, his time would come, with deployments to both Iraq and Afghanistan during some of the bloodiest times of both campaigns. His experiences during those deployments, along with witnessing the effects of war on his fellow soldiers, would eventually lead him to the mental health profession. Today, Duane France is retired from the Army, and serves as a mental health counselor for veterans in Colorado. 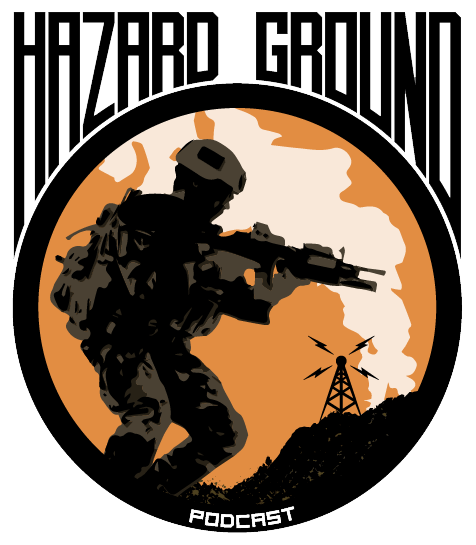 Hear about his journey as NCO, teacher, and now provider for better soldier care on this latest edition of HAZARD GROUND! www.veteranmentalhealth.com | "Combat Vet Don't Mean Crazy"